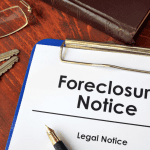 How Can I Stop Foreclosure? 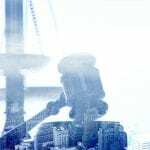 Why Should I Hire an Attorney for Business Litigation? Does Filing for Bankruptcy Affect My Retirement? Can You Declare Bankruptcy More Than Once? What Should I Expect From My Bankruptcy Attorney? 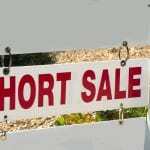 How Do You Know If You're Ready to Buy A Home? What Causes the Need to File Bankruptcy? 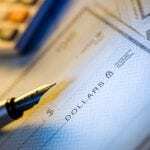 Can Bankruptcy Stop Child Support In California? Can You File Bankruptcy If You Are Unemployed In California? Can I Get My Repossessed Vehicle Back? Can I inherit someone else’s debt? 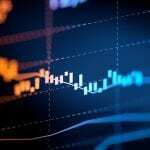 Is Wall Street cherry-picking housing data to pump up stock prices? As the FED buys $40 billion worth of mortgages a month, homeowners need to pay attention. Government agency established to curb large banks from committing fraud, is now targeting homeowners! Federal Reserve Prints Money. What This Means to Home Owners in Los Angeles. 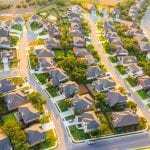 Are Home Prices Rising? It All Depends On Who You Ask. $25 Billion Bank Settlement Has Positives, But Shows Negative Signs as Well. Client Receives 2% Loan Modification From IndyMac. Saves $448 a Month! Client Receives 2% Loan Modification From GMAC. Saves $700 a Month! 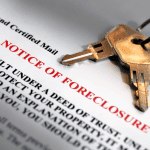 National Mortgage Settlement Scam Alert! 2% Loan Modification from Nationstar Mortgage. Client Was 2 Years Behind. Loan Modification From Wells Fargo. Saves $644 a month! Second Time is a Charm for Chapter 13 Bankruptcy. Blunders by Banks Slow Housing Recovery. Bureaucratic Nightmare to Receive Loan Modifications. 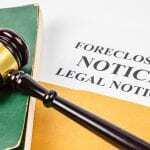 What Does a Foreclosure Defense Attorney Do for You?